Over on the Epic Fantasy YouTube channel for StormtheCastle.com you can learn how to "Make a Wizards Pipe like Gandalf's." Enjoy. 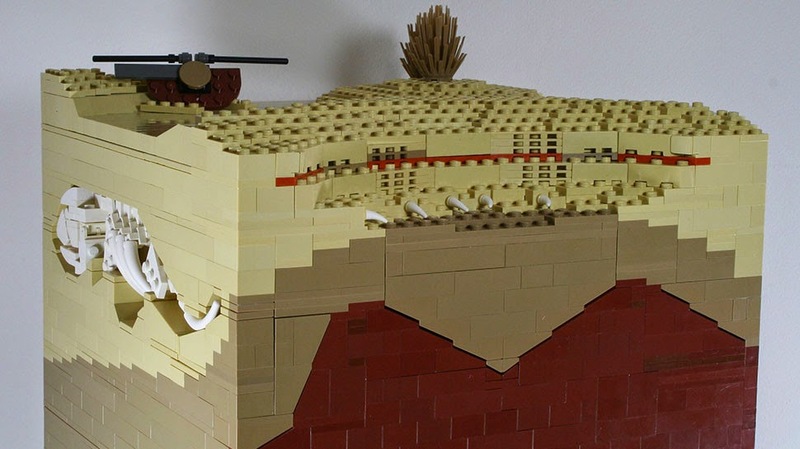 Also, nerdist.com featured a LEGO diorama of the Great Pit of Carkoon from Star Wars here. Finally, ultanya.com highlighted The Gamer Tavern, a very fine place to game that someone set up in their home here.